Divine Goddesses know how important it is to live a rich, fulfilling life. Otherwise, what is the point? Imagine working less yes enjoying every minute of it when you are! All while earning 6+ figures. What would it mean to you to be able to build your legacy, breathe life into your soul and impact the world – all while growing your bank account? It is your time. It is time to stop playing small and grow that beautiful Goddess life of yours! If you utilize Facebook Videos correctly, you can work less and earn more. It is as simple as that. I personally know a woman who makes 7-figures a year just off Facebook Video. 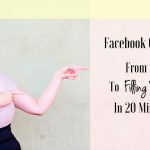 She created a 23-minute video and has sold 19 people into her high-end mastermind program just using that video. That is all she does. Simply brilliant! She is a divine goddess serving at her highest level and living a life she loves. 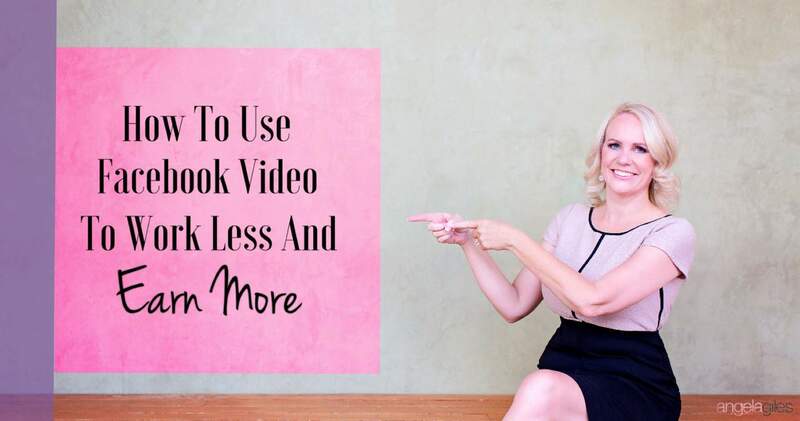 Here’s a look at how to correctly utilize Facebook Video in order for you to live a Goddess life, work less and earn more. In terms of Facebook, nowadays it is all about the video. Facebook adores video, and, if you follow the steps below, you can get yourself video clicks for as little as 2 cents per view. Then turn them into paying customers! Facebook now has the option of allowing users to create free business pages, in which people can simply “Like” the page instead of becoming friends with the owner of the account. Though slightly different, the concept between a personal page and a business page is still largely the same. You need to create a page for your business because that is how people are going to learn all about your brand. You should include contact info, opening hours, product information, images, calls-to-action, other relevant info, and video content. Your business page is essentially a form of free advertising, so make sure it is professional and relevant. If you’re not too media savvy, you may wish to hire a digital marketer, or someone who specializes in video content. Create video that is compelling, interesting, entertaining, and informative about your business. Take a look at the one I had professionally created to showcase my Millionaire Goddess Ad Agency. Once the video is complete, you should post it on your business page, along with an eye-catching title, as well as a link to your squeeze page or products and/or services for sale. When you offer services and/or products, obviously you have a specific target audience in mind. For example, if you sell sportswear, your target audience is people who are interested in sports and health and fitness. 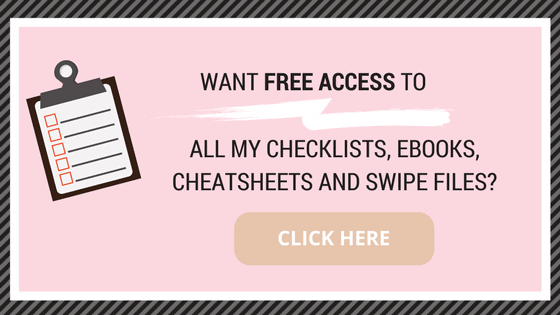 You should envision your perfect client and use this to help you target the right audience for whatever it is that your business is all about. Hint: Target other fan pages under a 500,000 audience that offer similar products and services. Take advantage of the fact that Facebook loves video. Make an incredibly divine video that sells your services and watch the clients come in. Your words are powerful enough to make me feel like becoming a Goddess myself, leading the lifestyle that I love while earning 6+ figures, how cool is that! The question is – HOW. You know, there are many women entrepreneurs like me actually thought that Facebook ad is just a waste of money in doing social media marketing. Probably, we do not know the correct strategy. Your post has inspired me to see Facebook marketing from another perspective. Yes, people love to watch videos and be engaged, Facebook loves videos as much as Google does, especially ‘live videos” which will be pushed to the top for better view clicks. Since I already have a Facebook page, maybe I should start targeting ideal audience and boost my video post without any delay. I loved this! As someone who uses Facebook as a small business owner I’m always trying to maximize my views, especially for turning people into paying customers. I think nowadays social media is so complex and a lot of people don’t even know where to begin, so this is a great overview of how Facebook video can really benefit your business! 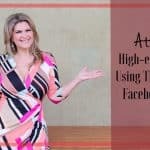 I’ve heard a few people talk about how creating Facebook videos is the best and easiest way to make money, especially for new or small businesses, so I found this really interesting. I’ve forwarded this article onto a girlfriend on mine who is having a few issues starting up her ‘organisation’ business. I’m sure she will find this inspirational. I had no idea how inexpensive doing Facebook video was! This certainly sounds like an easy, fast and cheap way to turn folks into customers. I look forward to seeing future info on this from you, and in the meantime, sounds like I have some homework to do! Sound advice for someone not too Facebook savvy like myself. I never would have heard of this facebook video feature if it wasn’t for this post here. I have found that videos do much better than say a text post. Is it safe to assume that these videos convert much better? 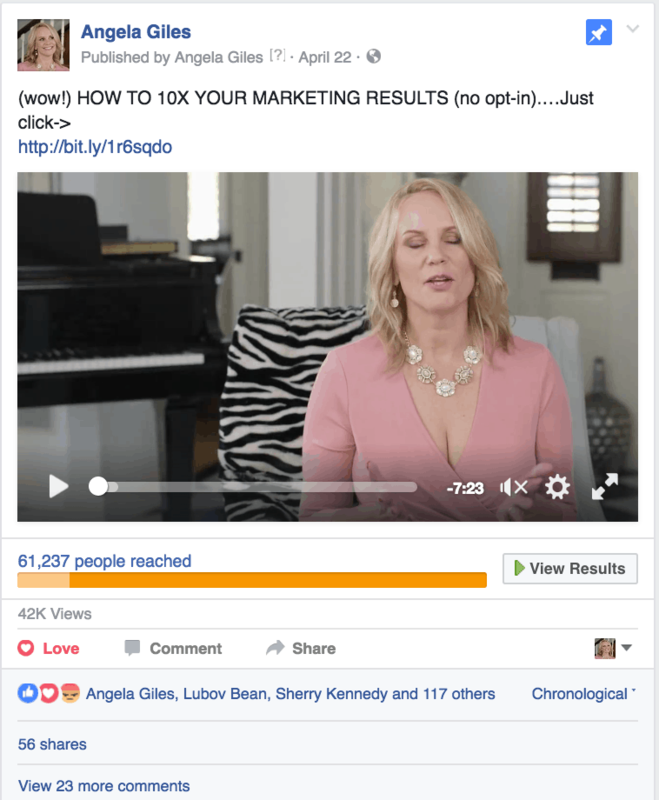 The number of times that I have watched Facebook videos is countless, yet I have not truly been able to use my own videos to market my brand gainfully. I agree ”it is time…to stop playing small” and make a headway. It is the excellent posts like this one which keep us growing and becoming better. Now i have an idea of how to use Facebook videos on my fashion business page and even link it to my online products. Thank you Angela! I was very happy when I saw this post on how to use Facebook video to work less and earn more. You did a great job in sharing helpful info but keeping it a fun article. I have searched for Facebook help on many blogs and read so many articles trying to get the secrets so I can actually make money using Facebook video, and this has helped the most so far. Thanks for the great instructions! I followed the instructions to the letter and I must say it worked flawlessly! Most of the guides on this I’ve seen have some hiccups, but going through this wonderful post had all the errors and hiccups sorted out. Again, it works perfectly. This is a great blog, and your posts always seem to have good explanations, so I look forward to more. Cheers!! Angela I love it! I stopped to think after readig this article at how many times I pause on my Facebook feed to watch videos and it’s constantly. Even when I know it might be sponsored. Any video production I’ve done for the blog before has always been generated on youtube and then shared from there but the tip on using Facebook directly is genius! Currently I do share a lot of video content on Facebook but the main issue I run into is that no one is seeing it! I haven’t really entertained the idea of paying to get my videos to reach a wider audience. For only 2 cents, how could I not! This is amazing Angela! I never thought that video marketing is also applicable with Facebook! I must admit that there are still a lot of things that I have to learn about social media and online marketing to boost my earnings online. I’m so happy to have found your site. It is giving me articulate and reliable information that could help me through. At first, I thought sharing interesting content would suffice but now I’m thinking of making interesting videos that will lead me to potential customers for my services.